"The Power of Positive Deviance: How Unlikely Innovators Solve the World's Toughest Problems"
Discovered that my brother and I both love this book, The Power Of Positive Deviance, and have recommended it to others. 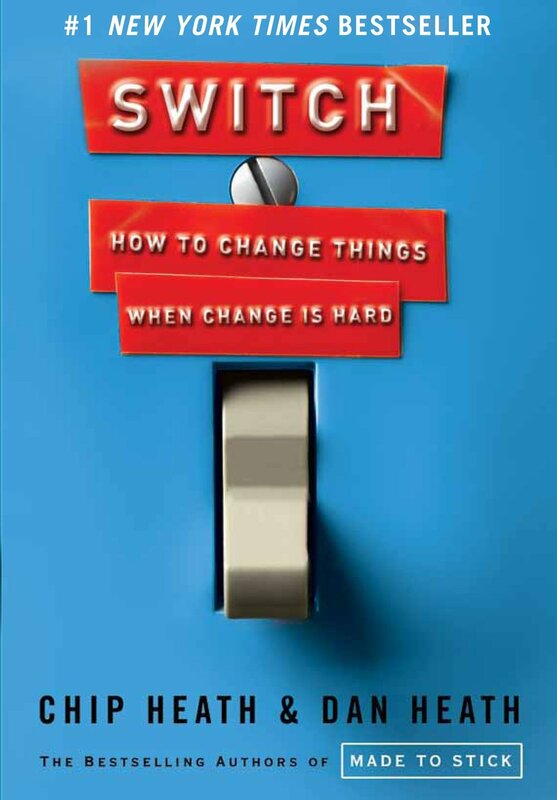 Authors Chip & Dan Heath have drawn upon this work to formulate the "Bright Spots Method" featured in their book, Switch. How do you find and scale hidden pockets of innovation in your organization? These books will help.